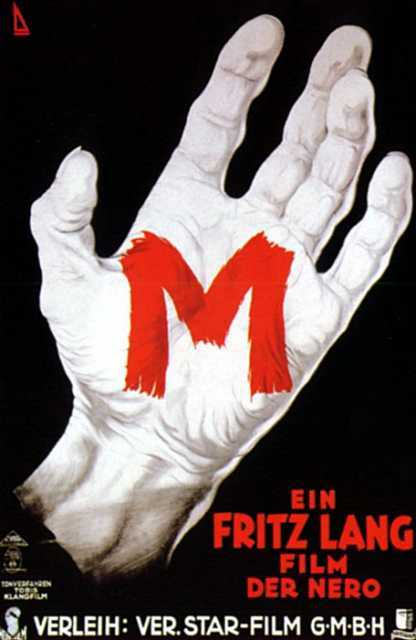 M is a motion picture produced in the year 1931 as a Germany production. 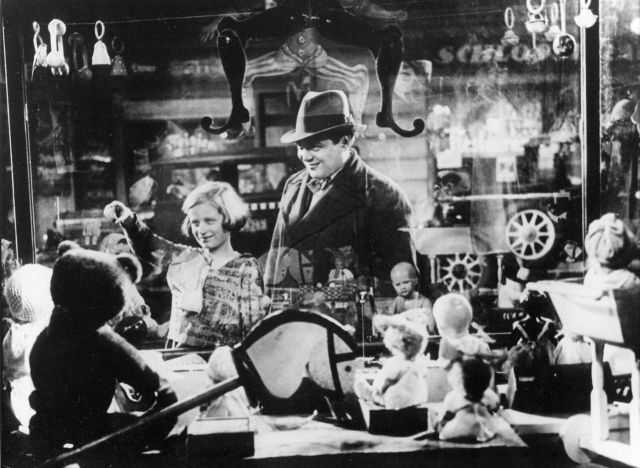 The Film was directed by Fritz Lang, with Peter Lorre, Gustaf Gr�ndgens, Julius Eckhoff, Rose Liechtenstein, Heinrich Gretler, in the leading parts. 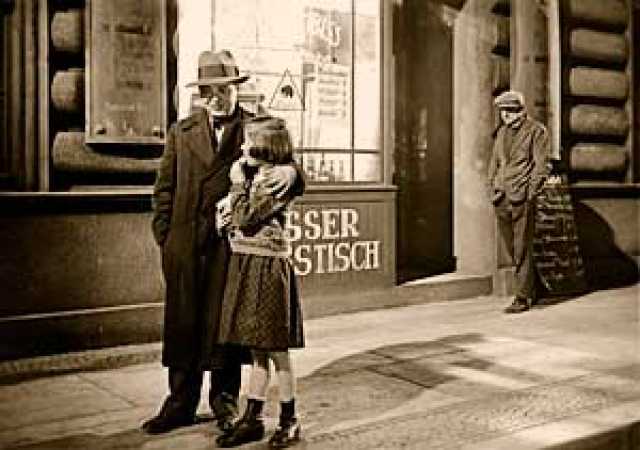 - Eckard PABST, �M, el vampiro de Dusseldorf�, �El cine de los 30 (J�rgen M�ller)�, p�gs. 68-75, Taschen ed., Colonia (Alemania), 2006. - Rafael MIRET, �M, el vampiro de D�sseldorf�, �Drigido por�, n� 335, junio 2004. 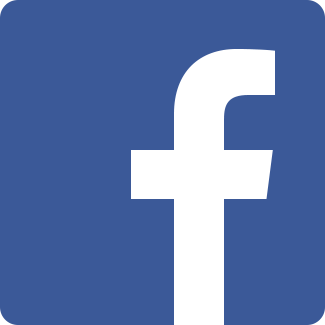 - Roger EBERT, �M, el vampiro de Dusseldorf�, �Las grandes pel�culas�, V. 1, p�gs. 252-255, Robinbook ed., Barcelona 2003.